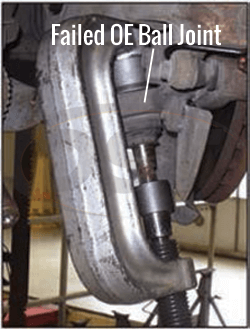 If your original ball joint is corroded, it can be extremely difficult to press out. 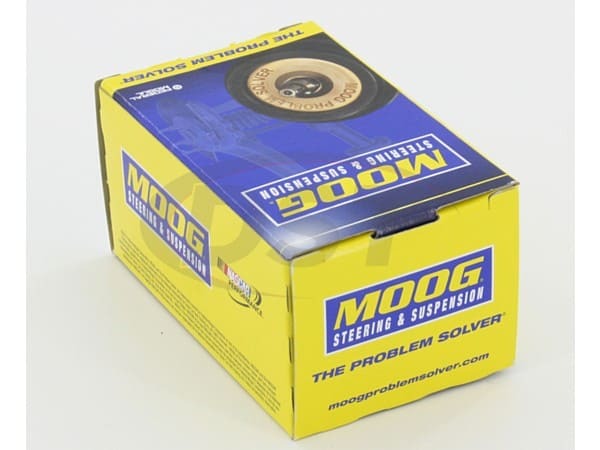 These tools made by Moog will assist in removing even badly corroded ball joints. Fits Left or Right Side, Non-Greaseable. 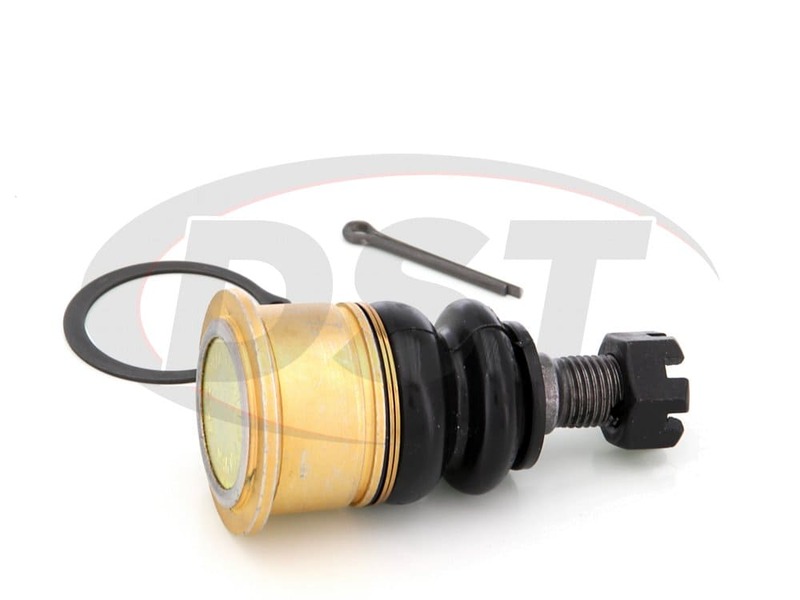 The OE front lower ball joint tends to corrode between the knuckle and ball joint housing due to the two surfaces. This can make it very difficult to remove the failed front lower ball joint and confirming if the OE ball joint has failed.  Visually inspecting for a failed front lower ball joint may not always work. To check, simply rocking the tires at the 3 and 9 o'clock positions may reveal the failed lower ball joint that may have not been able to see otherwise. 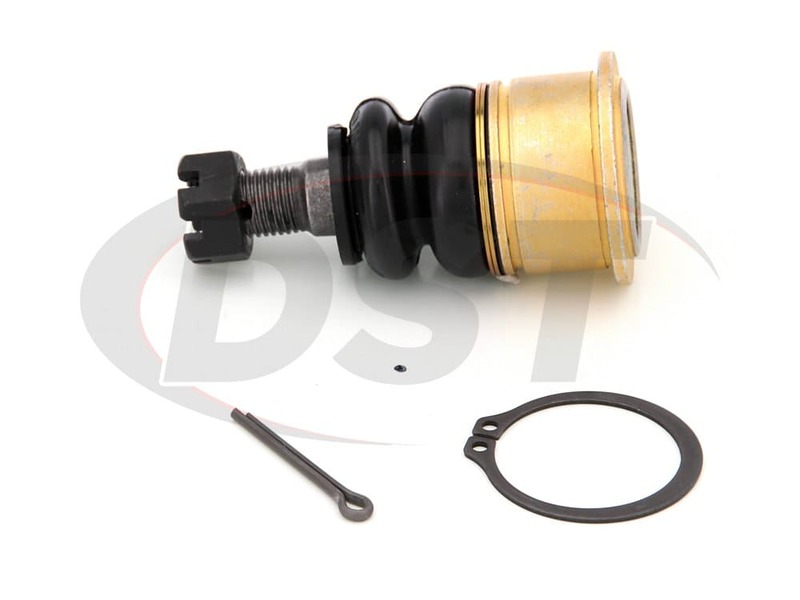 Once you've confirmed that the front lower ball joint has failed, contact DST because we have the solution for you: Moog Problem Solver K8687. 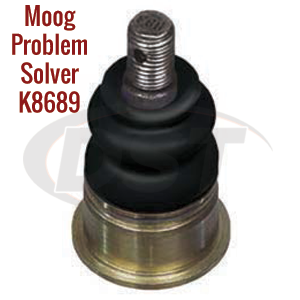 Moog's line of problem solver parts target factory defects or poor original design, replacing them with a better more durable part.K8687 provides a replacement that has a limited lifetime warranty and gives you a peace of mind knowing you're covered. Moog has designed K8687 with a zinc-plated housing to help prevent galvanic corrosion. 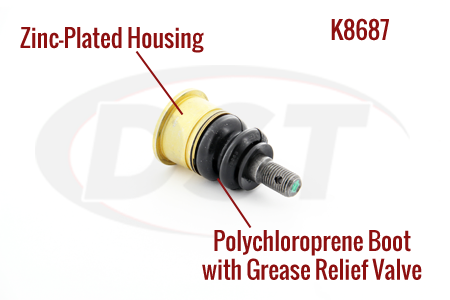 A polychloroprene boot with grease relief valve was added to K8687 so that the ball joint would be protected from contaminants. 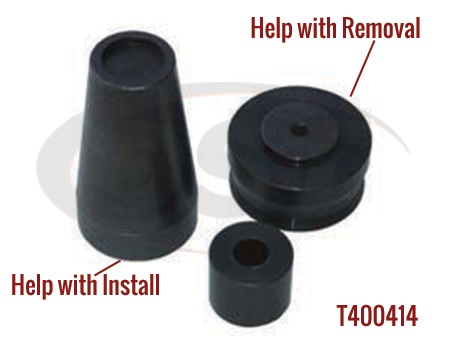 To assist in removal of the failed OE front ball joint, Moog has also engineered T40014 to ease in the removal and installation of K8687 by preventing knuckle damage due to improper service procedures. 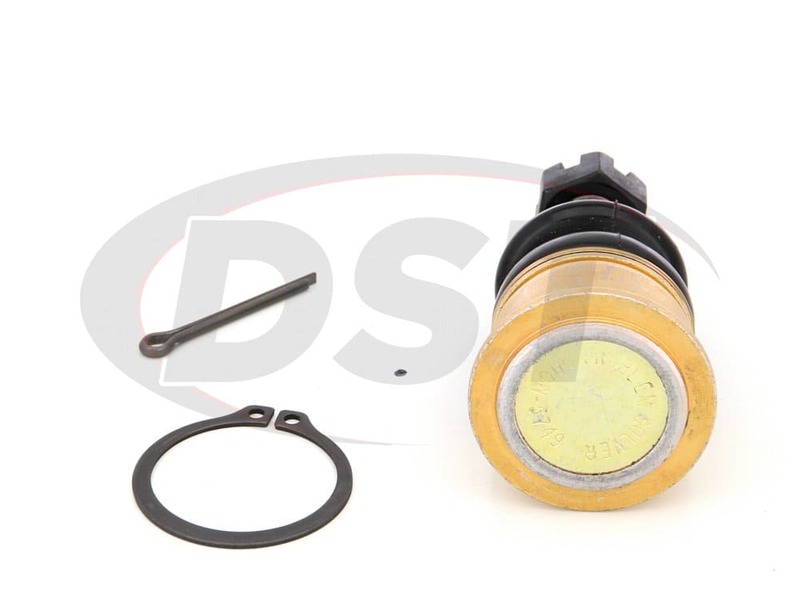 Together, K8687 and T40014 are the complete repair solution for your Taurus, Sable, or Continental's worn ball joints. 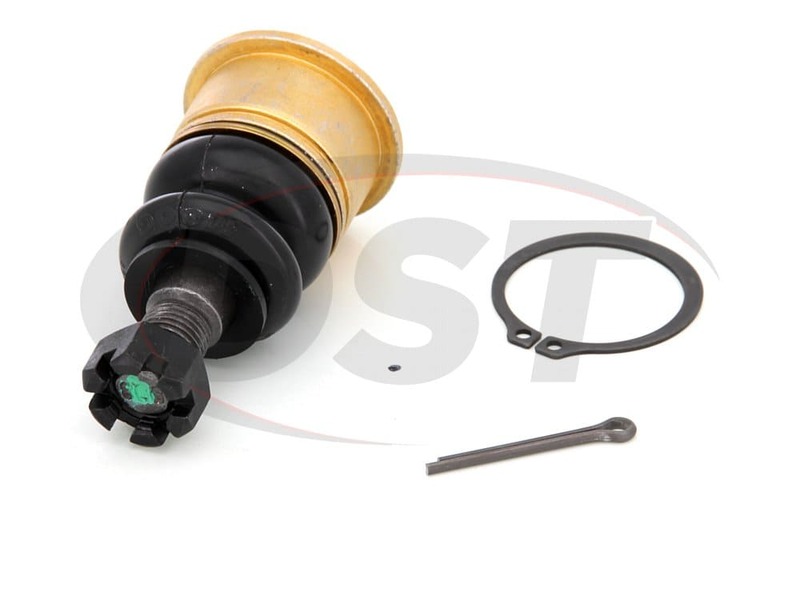 i bought a k8687 ball joint for a vehicle im working on and some how the boot got ripped, is there anyway i can get a replacement boot. Este n�mero de pieza K8687 es la junta esf�rica inferior delantera, se ajustar� al lado izquierdo o derecho de un Taurus 1996 hasta 2007. Do I need to order 2 of part number k8687? Yes, you would need to order 2 of part number k8687 to do both the passenger and driver sides. 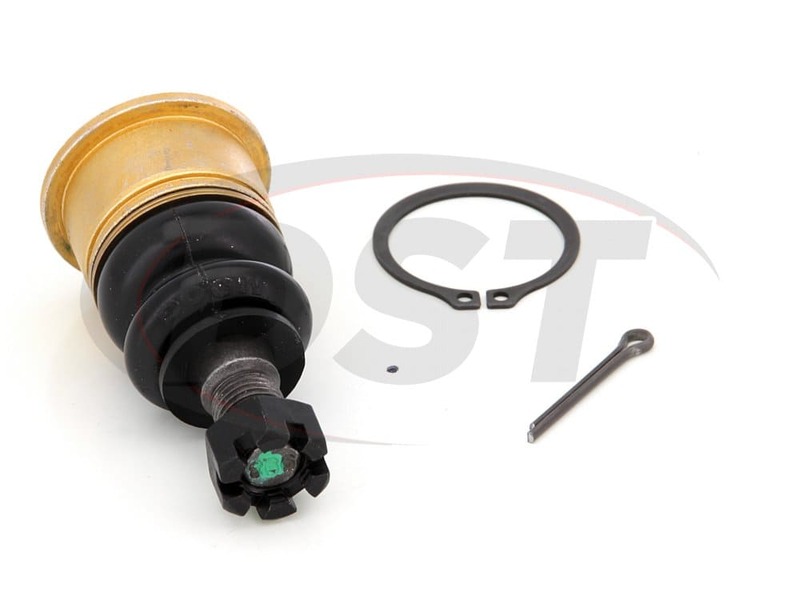 To assist in removal of the failed OE front ball joint, Moog has also engineered Moog Part Number T40014 to ease in the removal and installation of K8687 by preventing knuckle damage due to improper service procedures.